So many incredible ‘texture’ images submitted last week ~ sit back and enjoy these beauties! Be sure to click on the images and check out more of each artists work. 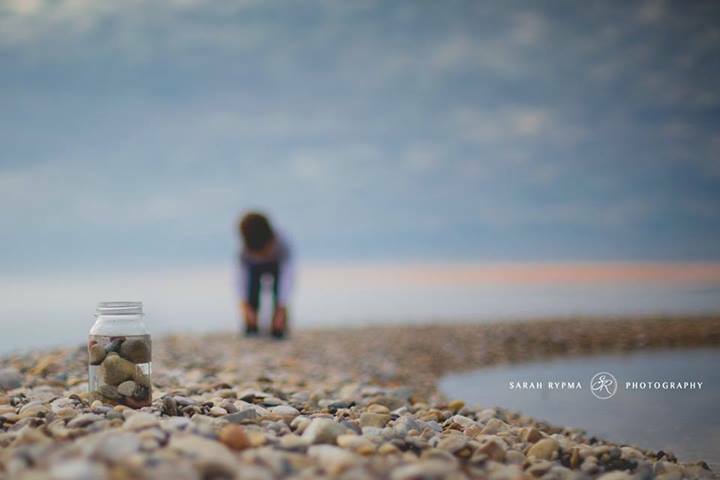 And now, for this weeks winning image – congratulations Sarah Rypma Photography – you image is simply beautiful, the colours and perspective are gorgeous, and we really could sense the feeling of ‘texture’ – stunning!